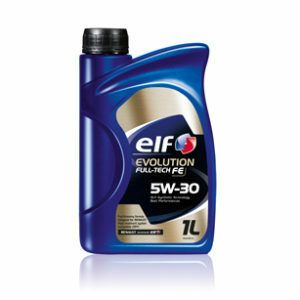 * Specially recommended for the most recent Petrol engines and particularly vehicles equipped with three-way catalyst and hybrid vehicles. 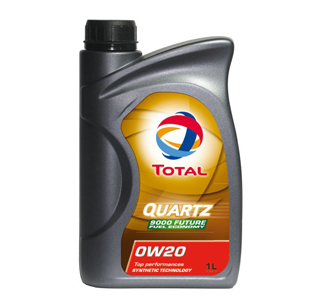 * The 0W-20 grade ensures lubricant fluidity particularly in low temperatures. 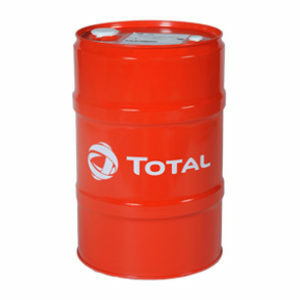 * Gasoline and Diesel savings result from a higher engine output. Reduced mechanical frictions increases fuel efficiency thereby enabling longer journeys with the same quantity of fuel. * The 0W-20 grade ensures an exceptional fluidity and perfect engine lubrication when starting, even in very low temperatures protecting engines from wear which is mainly caused by cold starts. 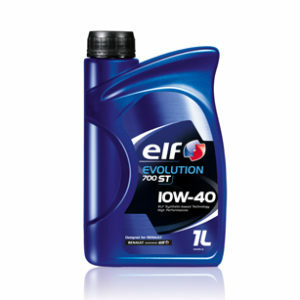 * This product helps to reduce polluting emissions such as NOx, CO and fuel particulates.